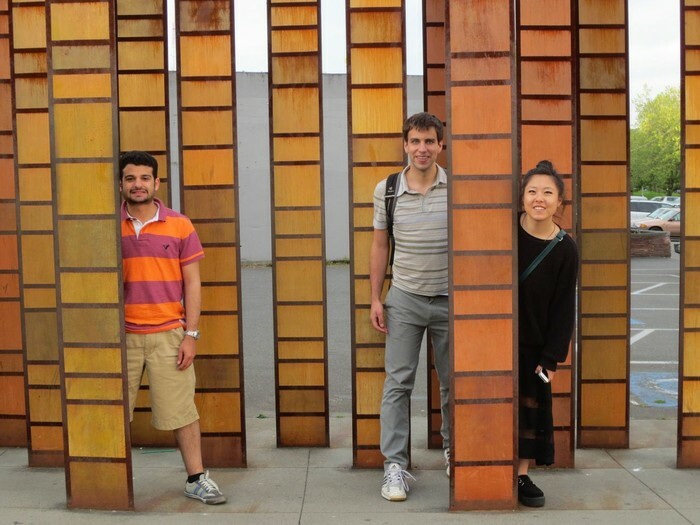 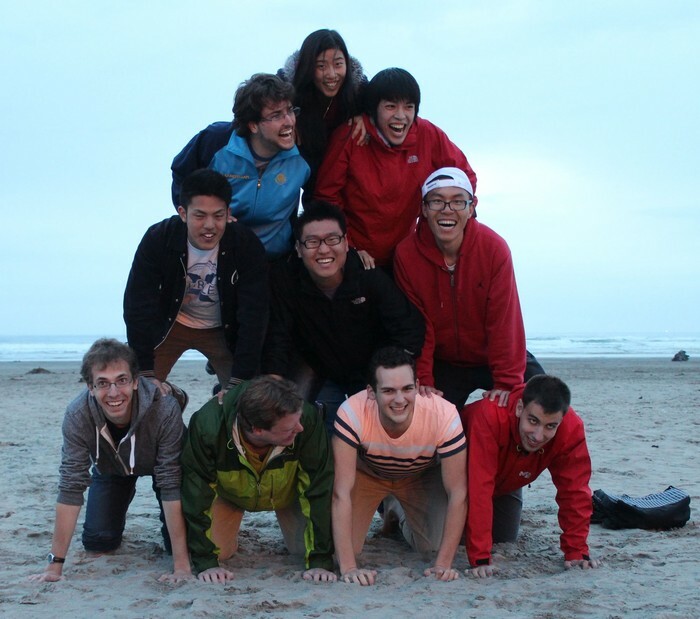 Become a FIUTS Facilitator and make friends from around the world! 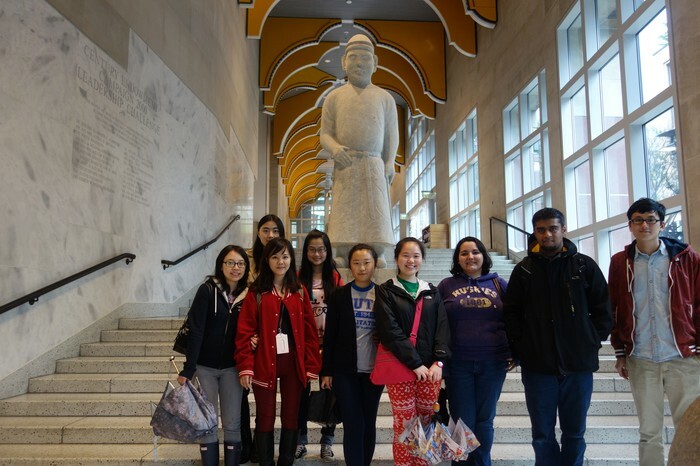 FIUTS Facilitators receive cross-cultural leadership training, and gain valuable volunteer experience leading programs and events year round, including UW International Student Orientation. 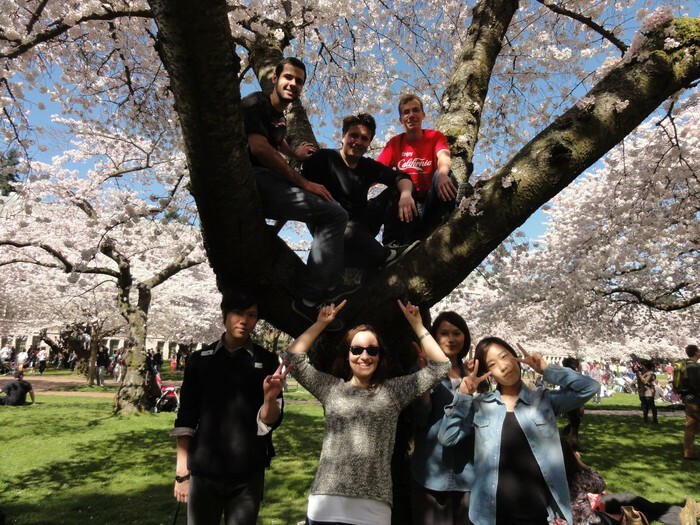 Join us in welcoming over 2,000 new students from around the world to the University of Washington and Seattle this September! 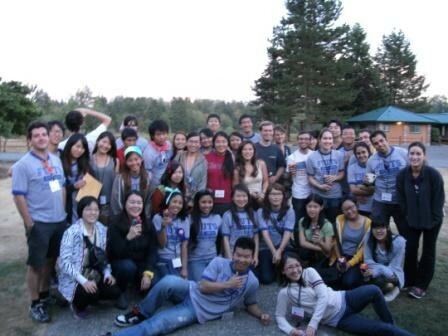 FIUTS Facilitators can be any University of Washington student, international or local, graduate or undergraduate. 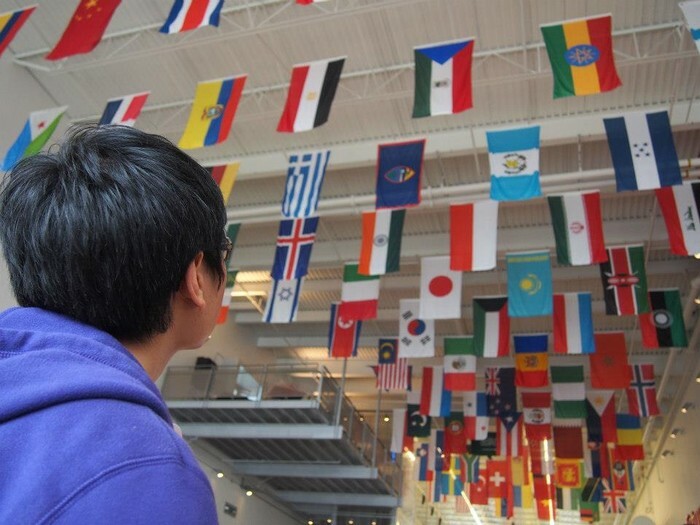 The Foundation for International Understanding Through Students is a 501(c)(3) non-profit organization that connects university students with local and global communities through programs that build international awareness, cross-cultural communication and informed leadership.